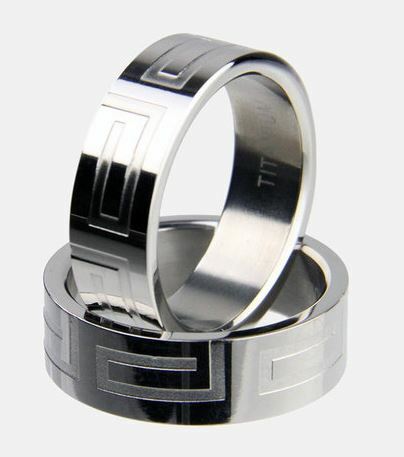 Need to buy a men’s ring? 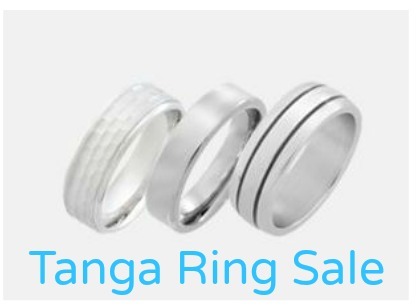 Tanga is offering lots of different men’s rings for less than $6 shipped. Choose between stainless steel, tungsten, and more. 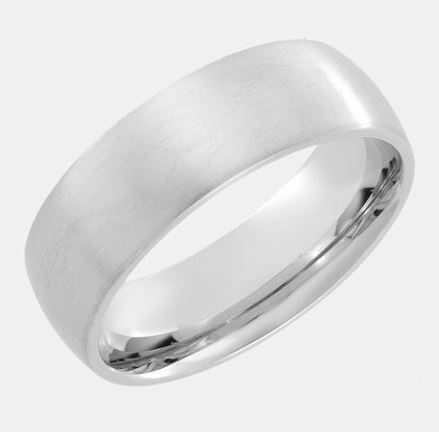 These rings actually make really great wedding bands or back-up wedding bands. 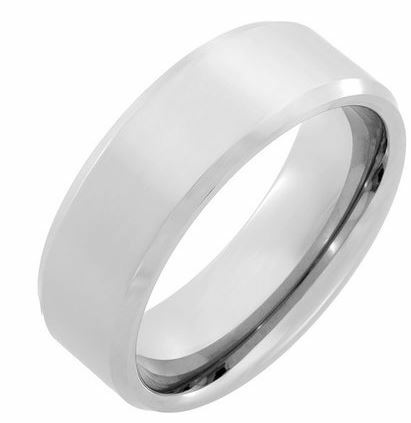 Tungsten Ring with High Polish $4.99 shipped. Prices are valid for a limited time.